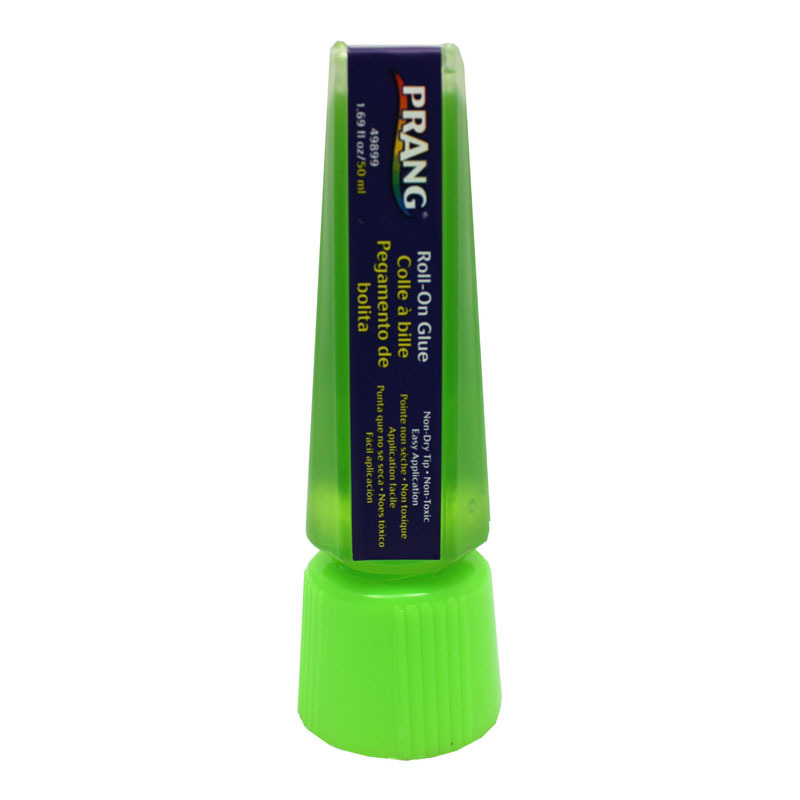 The creative craft fabric glue remains super strong on fabrics after repeated washings. 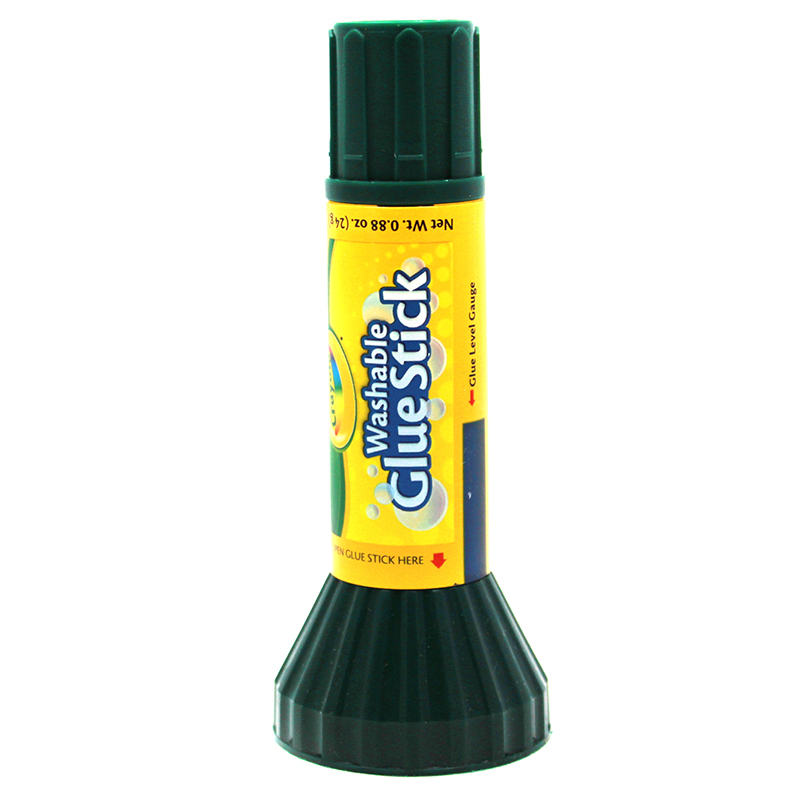 4-Ounce Fabric Glue. 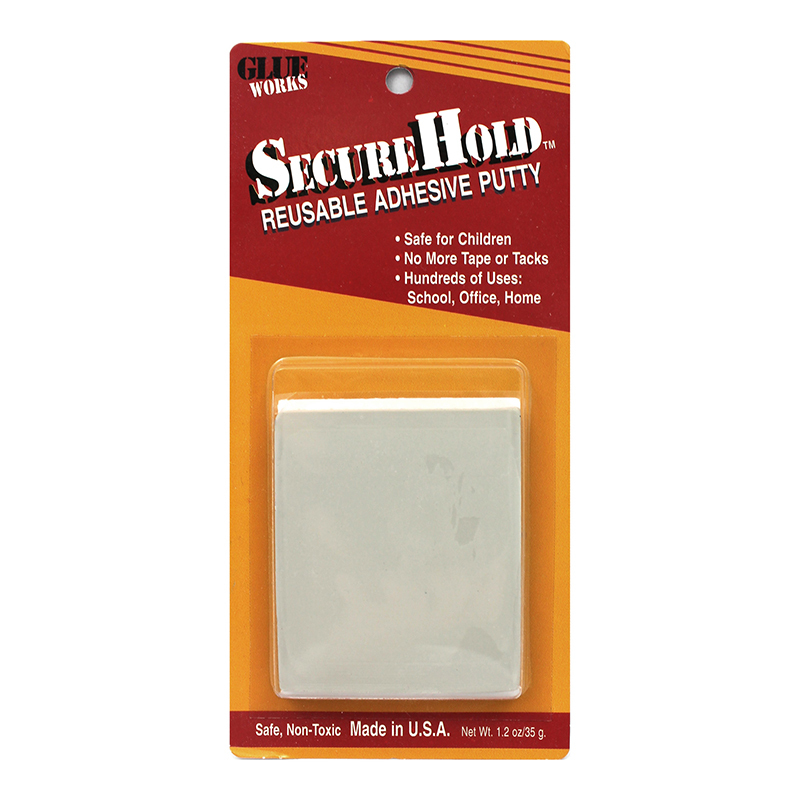 Use for securing decorations on fabric. 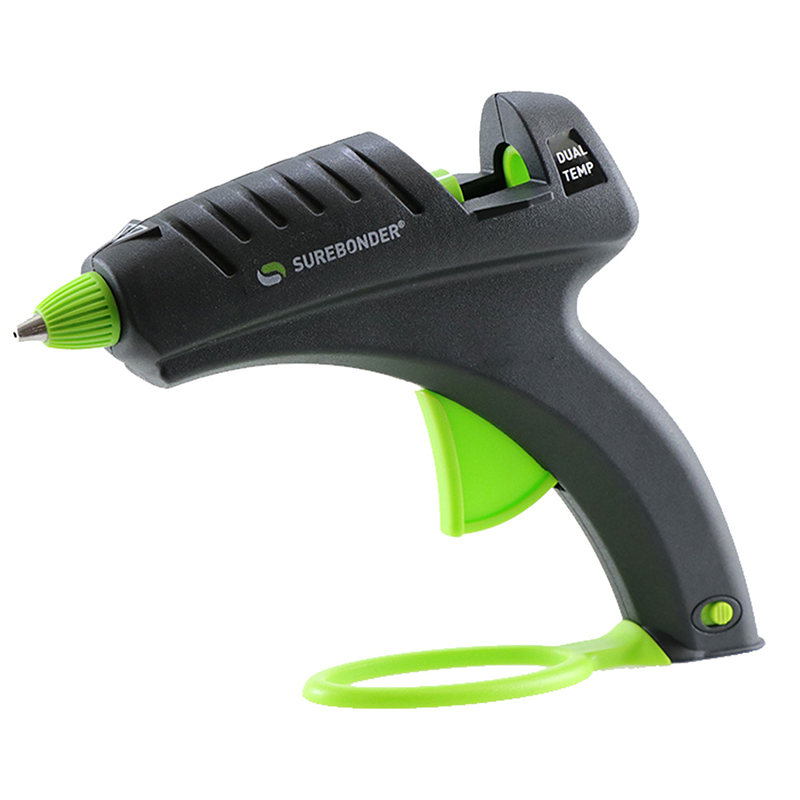 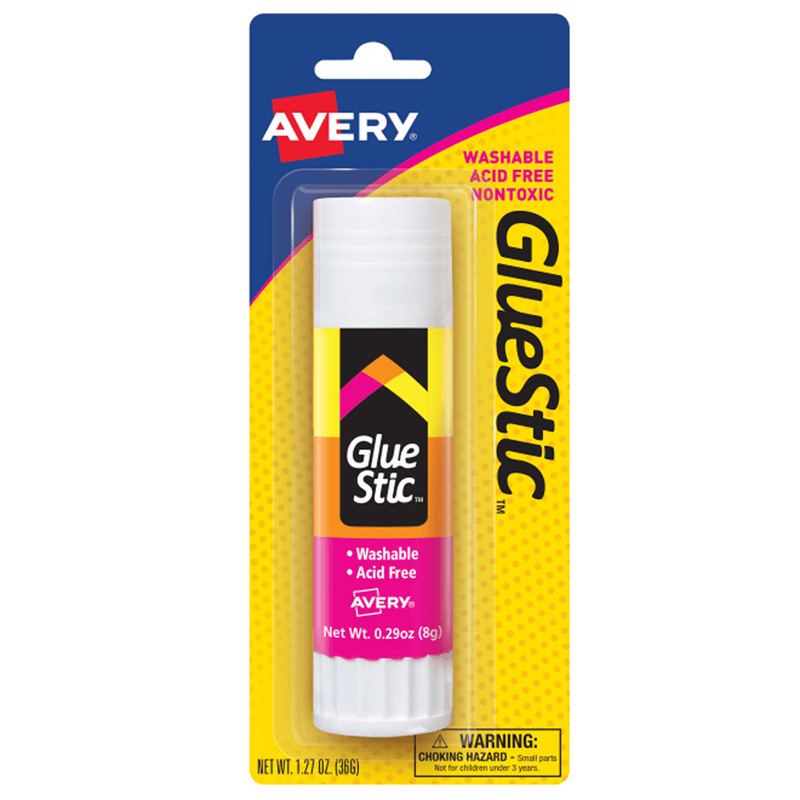 Versatile and transparent glue replaces fabric stitching. 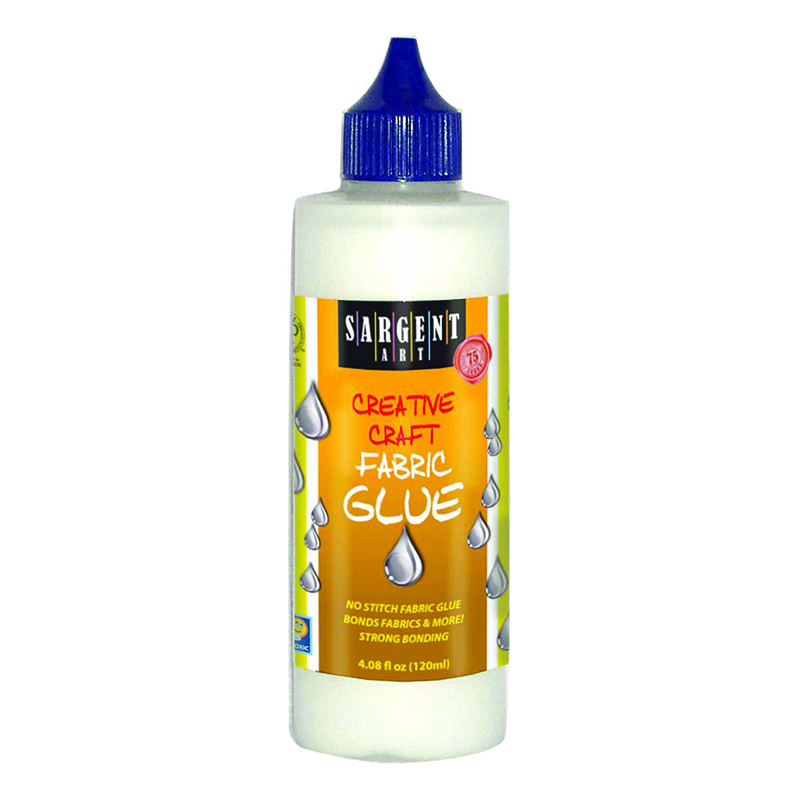 The Creative Craft Fabric Glue 4oz can be found in our Glue/adhesives product category within the Arts & Crafts.